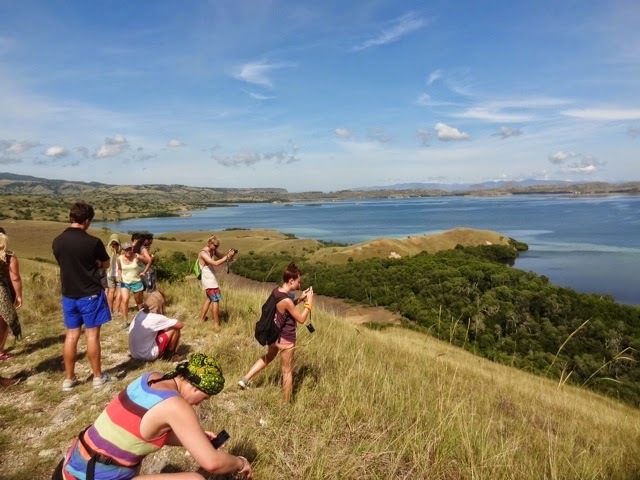 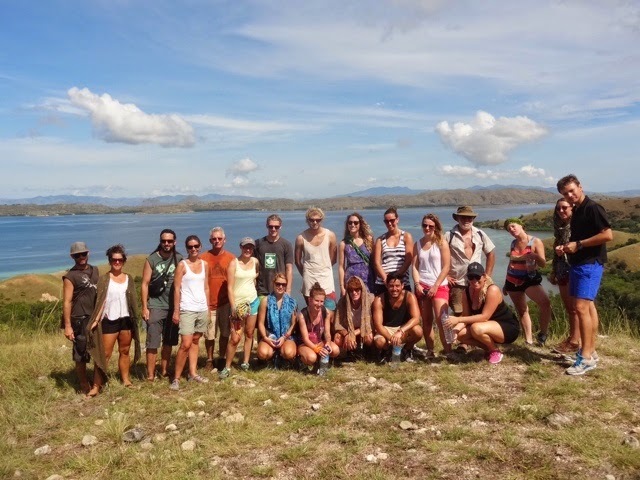 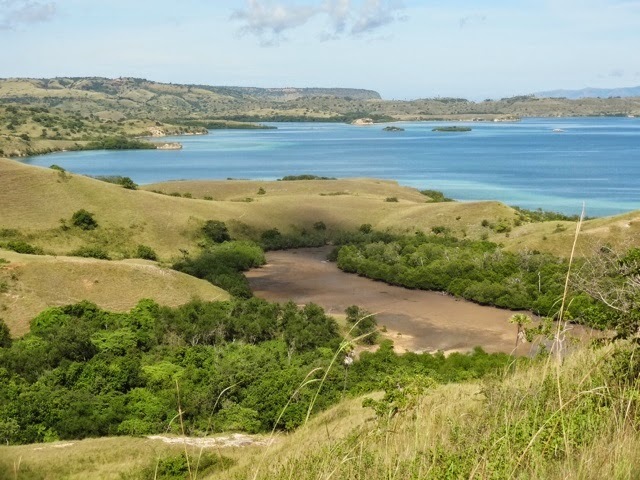 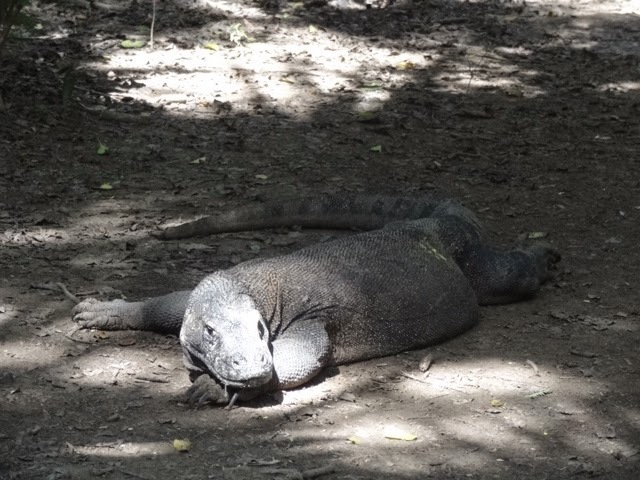 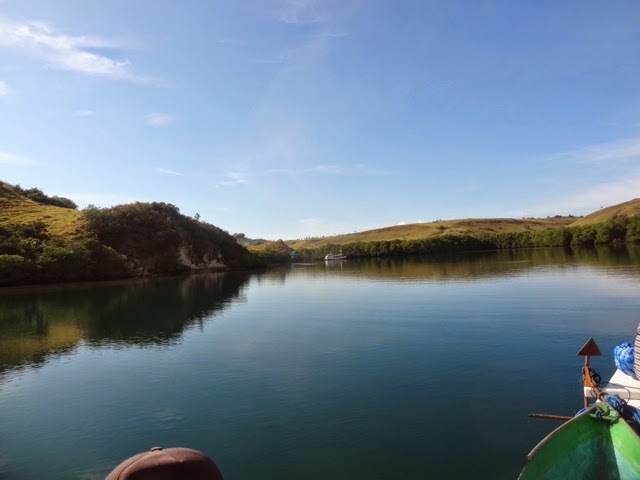 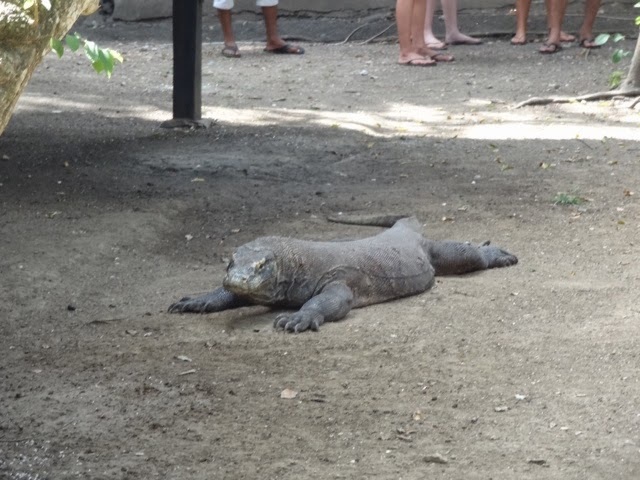 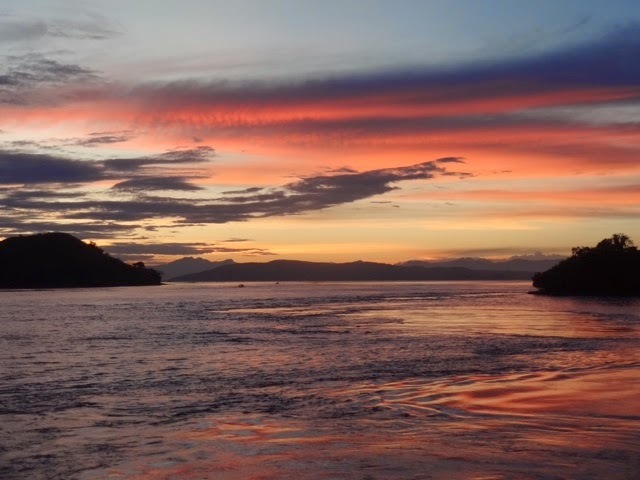 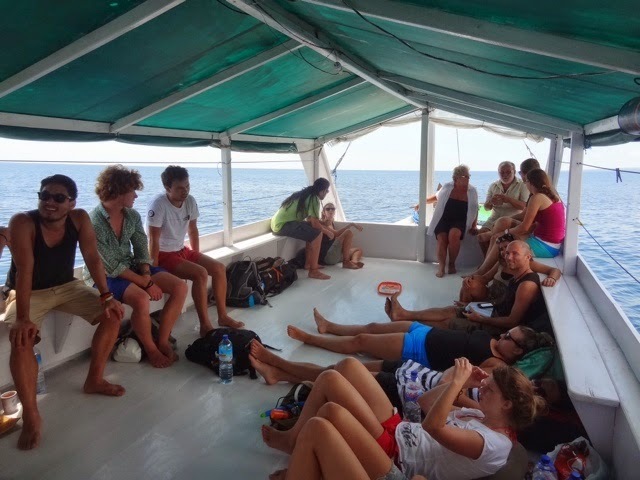 A highlight of the trip to Indonesia was sailing for 5 days on a boat to Komodo Island. 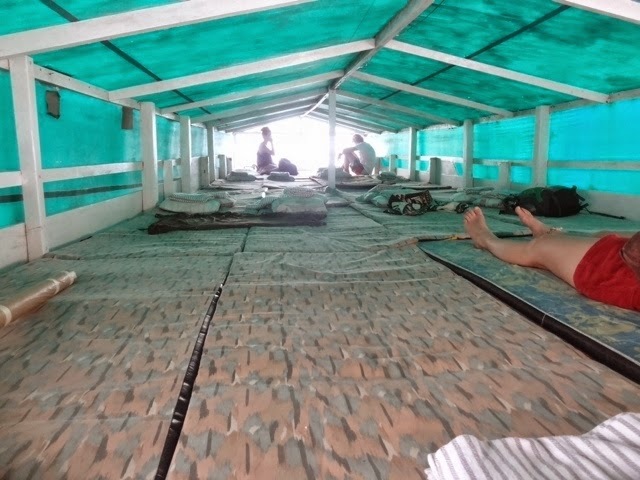 There were about 15 of us all sleeping on mats. 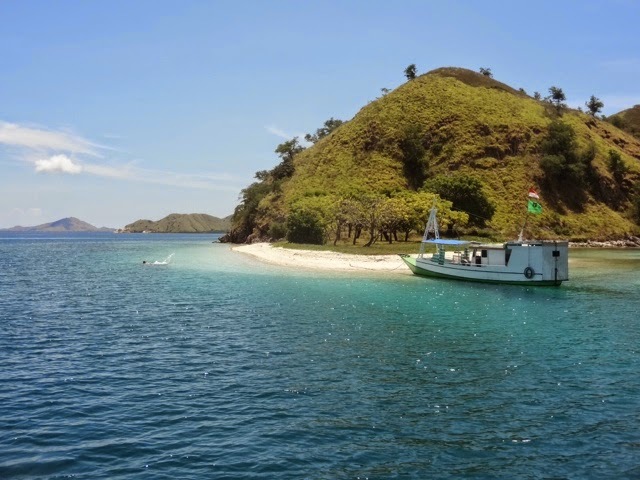 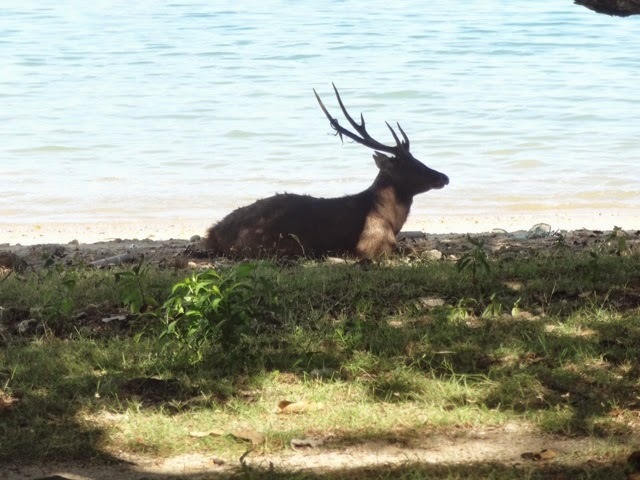 We stopped at several islands and swam daily on a beautiful beach. 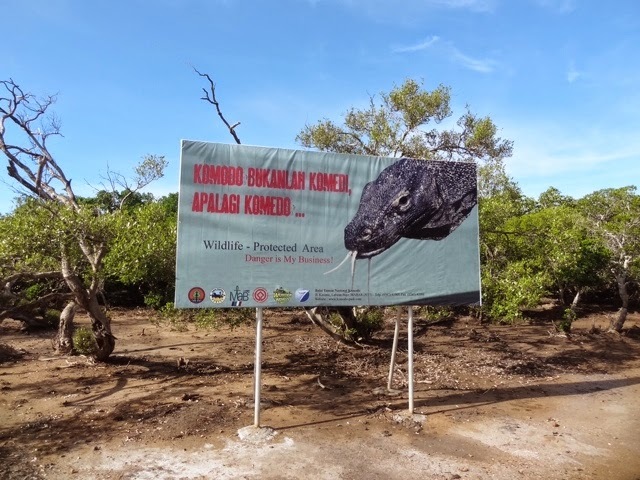 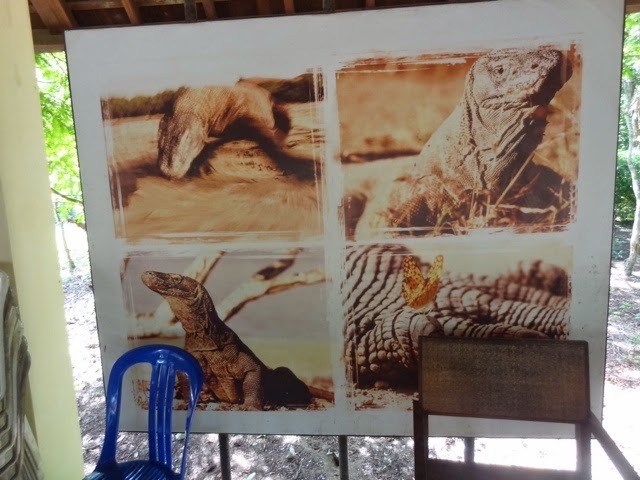 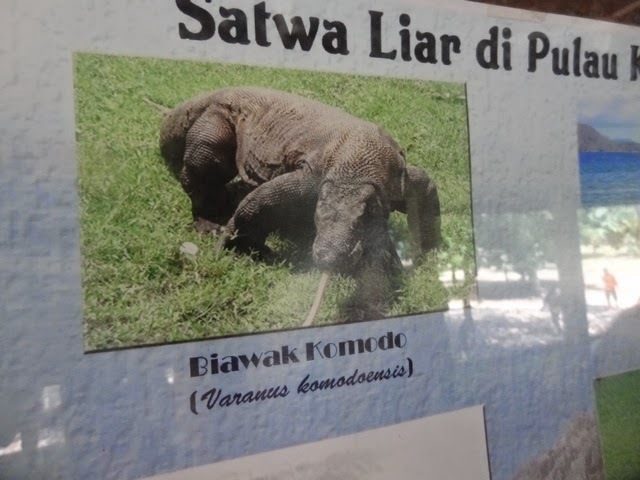 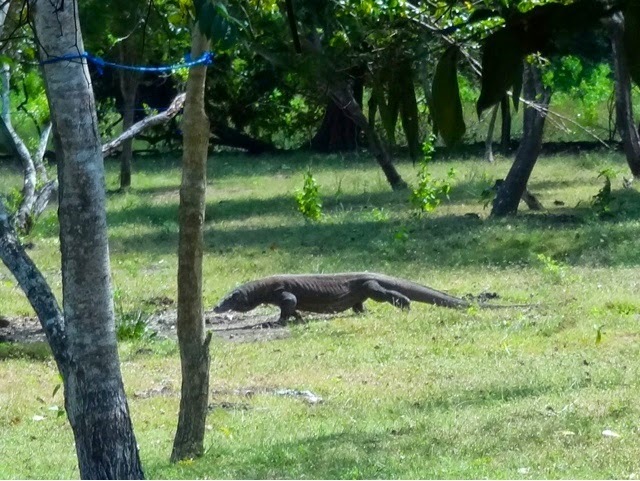 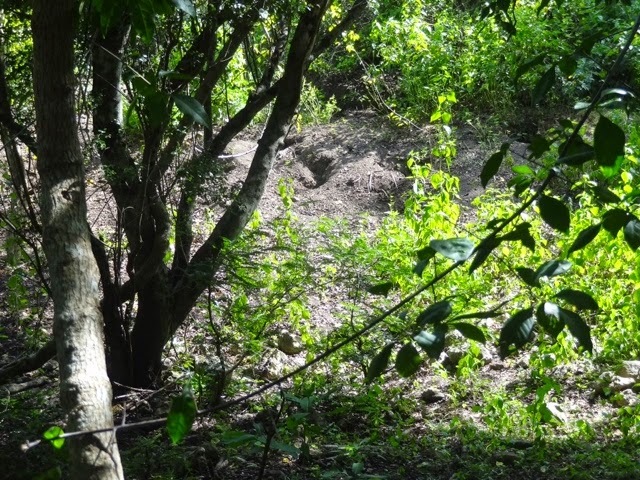 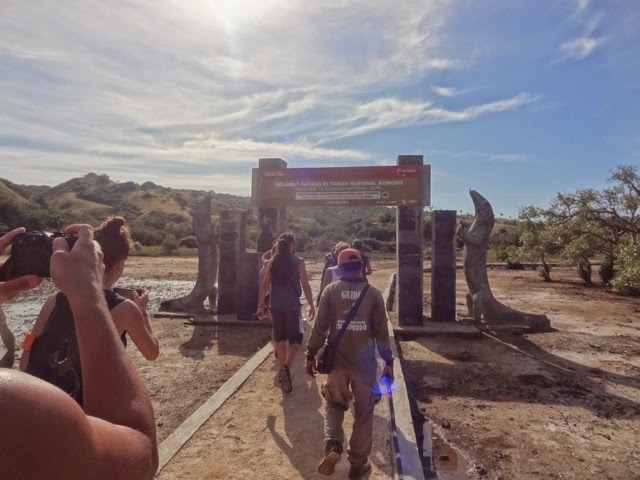 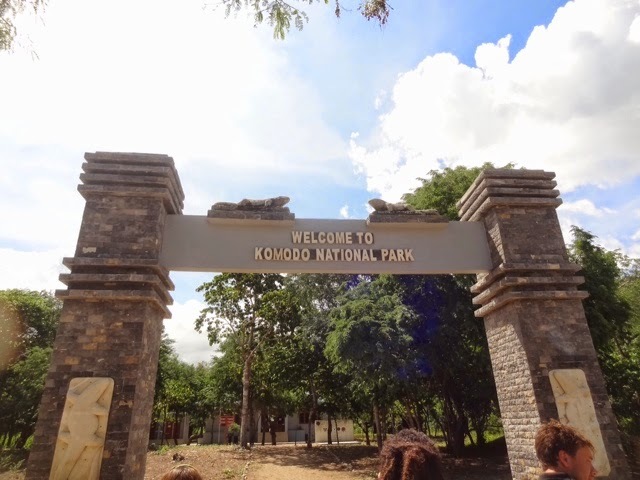 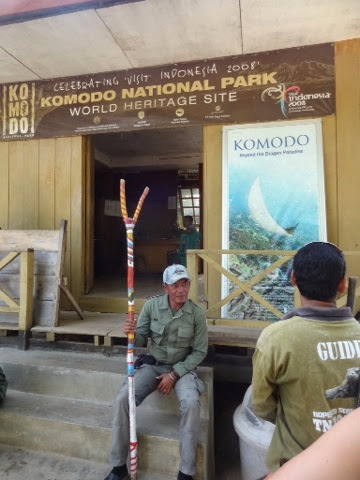 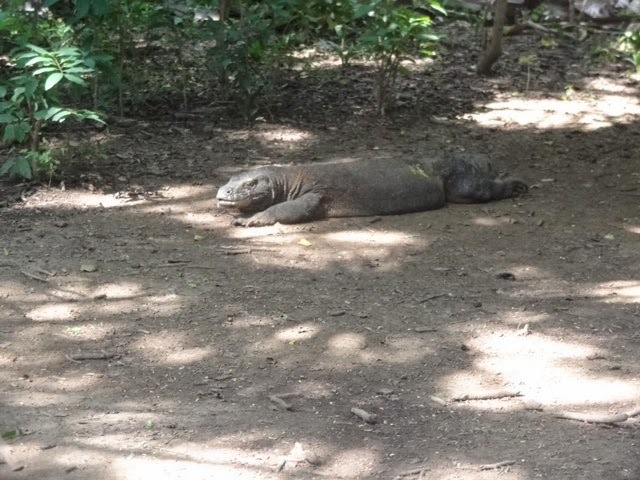 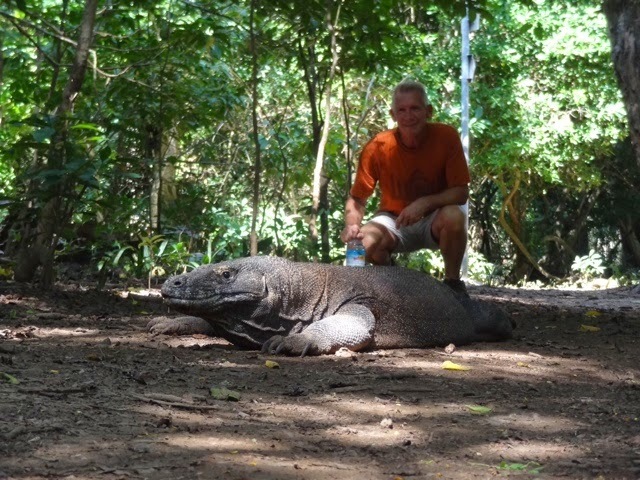 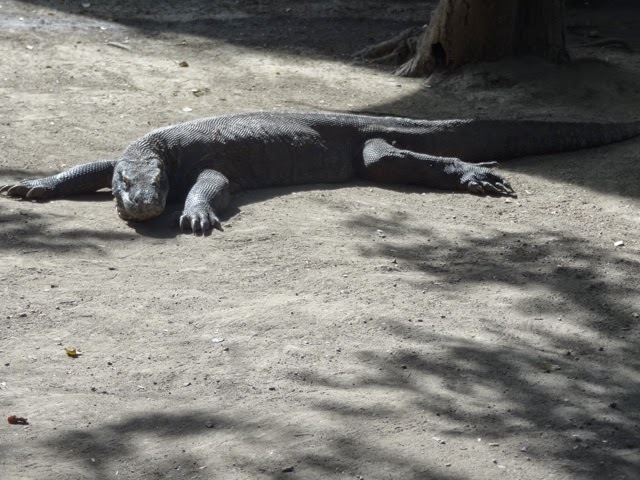 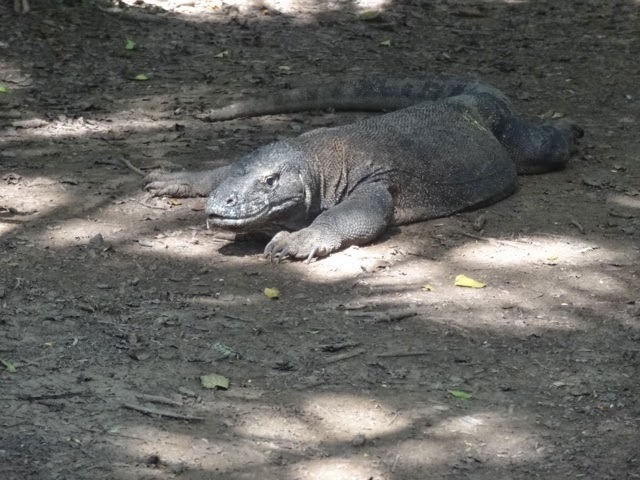 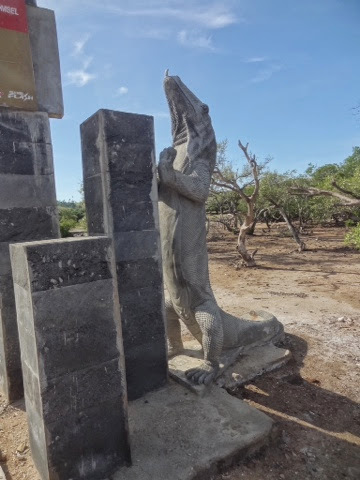 The Komodo Dragons were incredible and they hunt deer and hogs and even attacked two rangers that were inside their office.